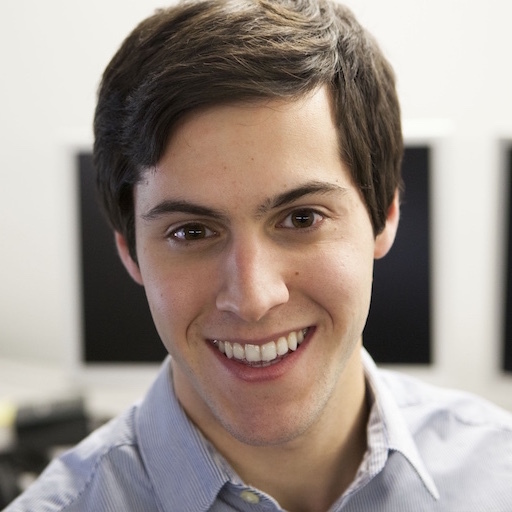 How does the Property Filter module work on the website? 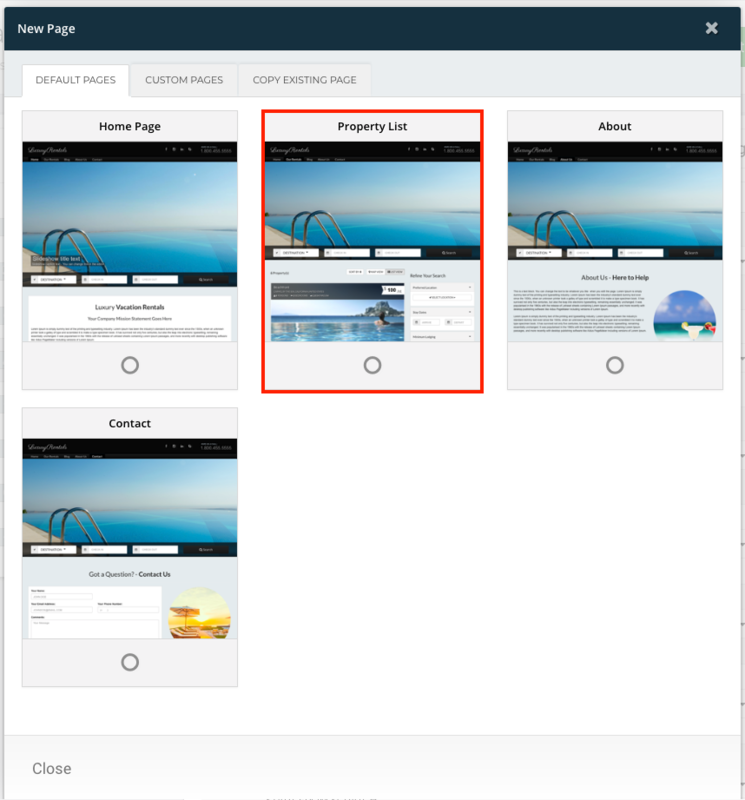 Looking at your website, I see you are using the Property Filters widget on pages where you are highlighting properties using the Featured Properties widget. Unfortunately, these two widgets don't affect one another. 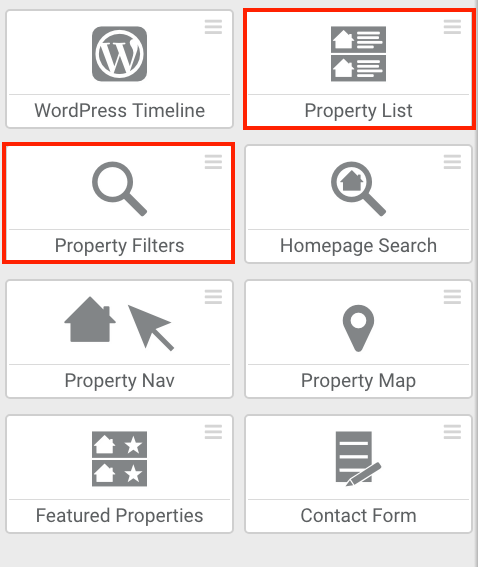 The Property Filters widget only works with the Property List widget. 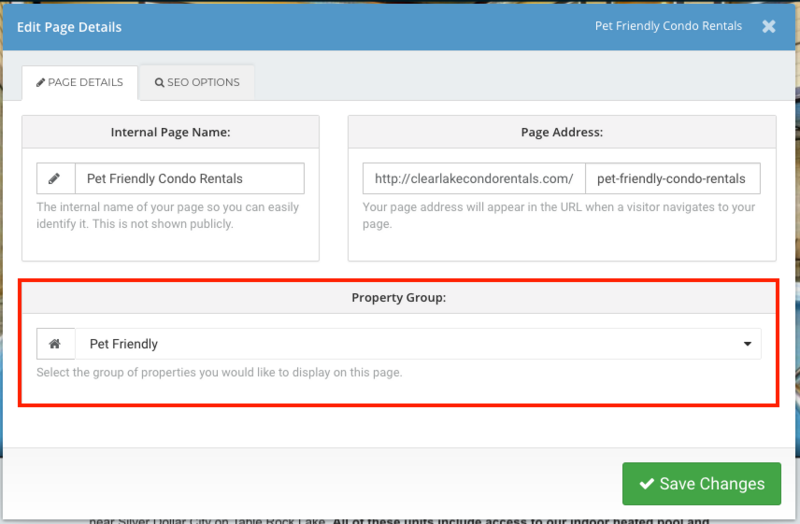 Please note that the "Property Group" setting will only be available for "Property List" type pages. @danny-eiden Oh, OK, thanks! Glad to know I wasn't just being stupid, lol!